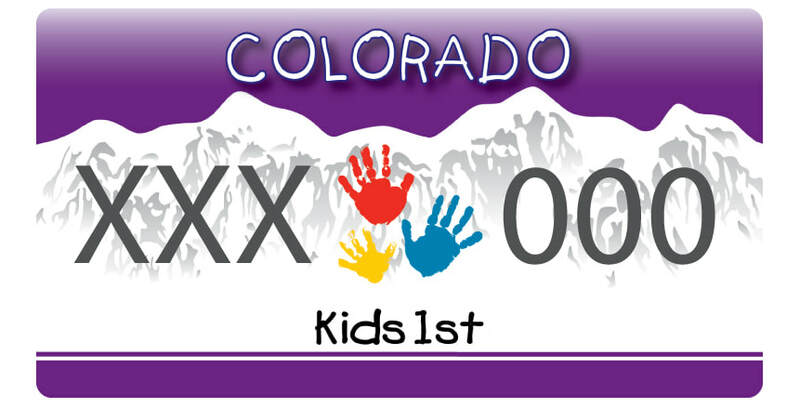 The Colorado Kids 1st license plate is a fundraising program of RMRPI. Looking for a fundraiser for your non-profit? The Colorado Kids 1st license plate is a great way to raise dollars for your non-profit while funding valuable children's health and safety programs in Colorado. We would be happy to hear from you. Have a comment? Want to become an RMRPI member? This site and its contents copyright RMRPI 2005-2015. All rights reserved.